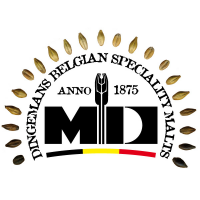 Dingemans Pale Ale malt is fully modified and is easily converted by a single-temperature mash. This is the preferred malt for ales of all types. This malt is interchangeable with British pale ale malt and produces a slightly darker and a more bready, malty flavour.